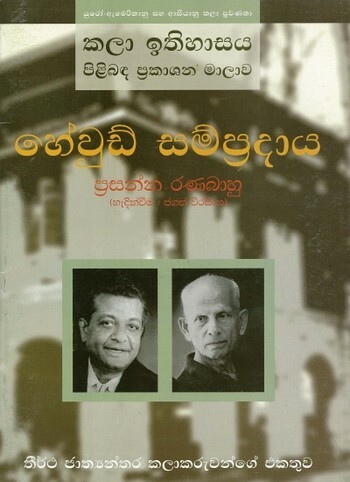 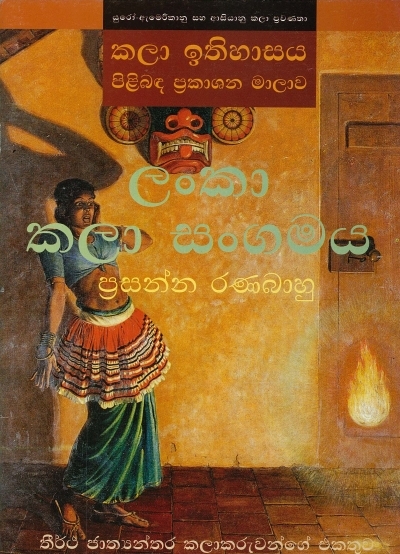 Text in Sinhala. With bibliography. 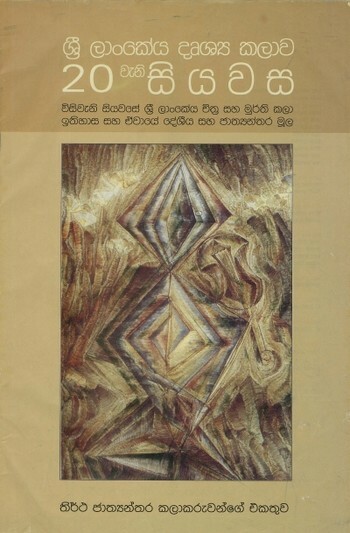 This material was collected by the Sri Lanka Archive of Contemporary Art, Architecture & Design, and donated to Asia Art Archive as part of the programme ‘Mobile Library: Sri Lanka’ in 2013.